Just One W.I.P: All patterns now License Free! 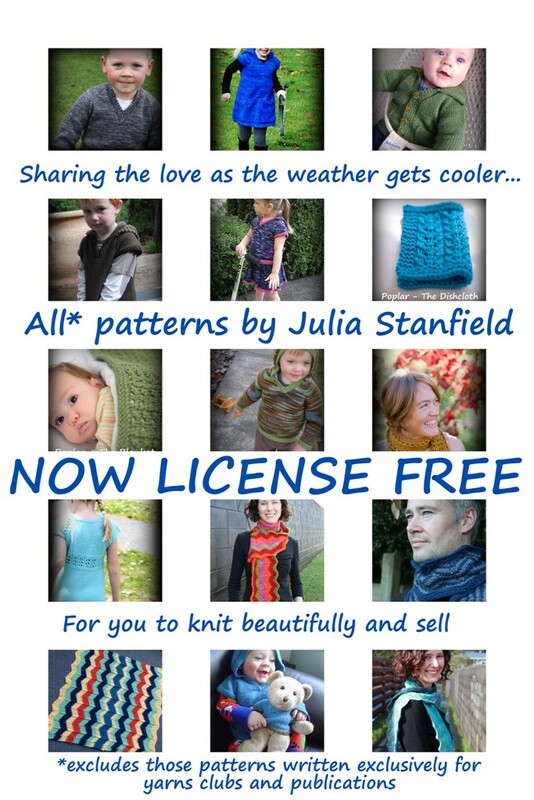 All patterns now License Free! That's right! As of this last week, I've announced that all* my patterns are now license free. 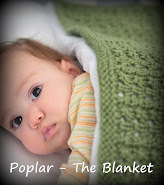 That is, when you purchase the pattern you are also purchasing the rights to knit it to sell. Having been someone who has custom knitted, it's hard to make money selling beautiful handknits, when you factor in your time and materials! I shared this on my Facebook group and was overwhelmed by people's positive responses - it's very heart warming to see that others may wish to knit my patterns to sell. In fact, the post was shared 50 times and 'seen' by over 5000. That was exciting to watch, considering on average my FB posts get seen by an audience of about 400! This pattern is copyright and is the express property of the author Julia Stanfield. This pattern is for personal use. Please do not sell or publish. However, you may use this pattern for small scale commercial purposes, making items personally. Please credit any items you knit for sale back to this pattern and Julia Stanfield as the designer. 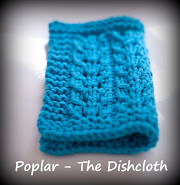 Thank you for choosing to purchase and knit my patterns, I hope you’ll put your finished details and photos on Ravelry! I love seeing them. Come Learn To Knit With Me! Red Riding Hood Yarn Club - Grab Your Passport!